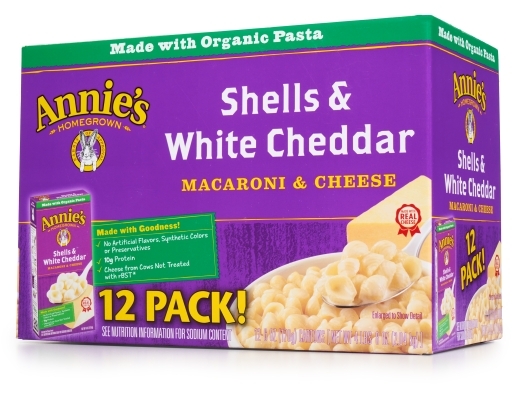 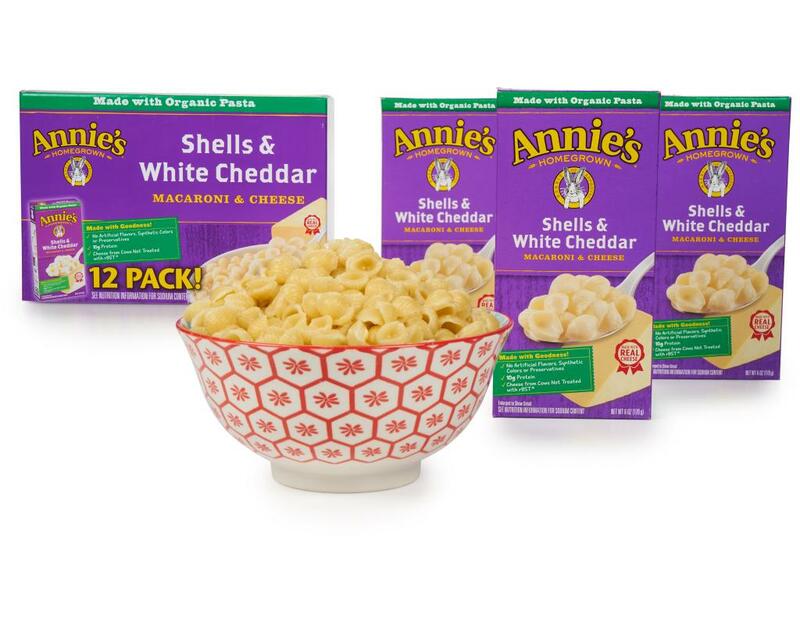 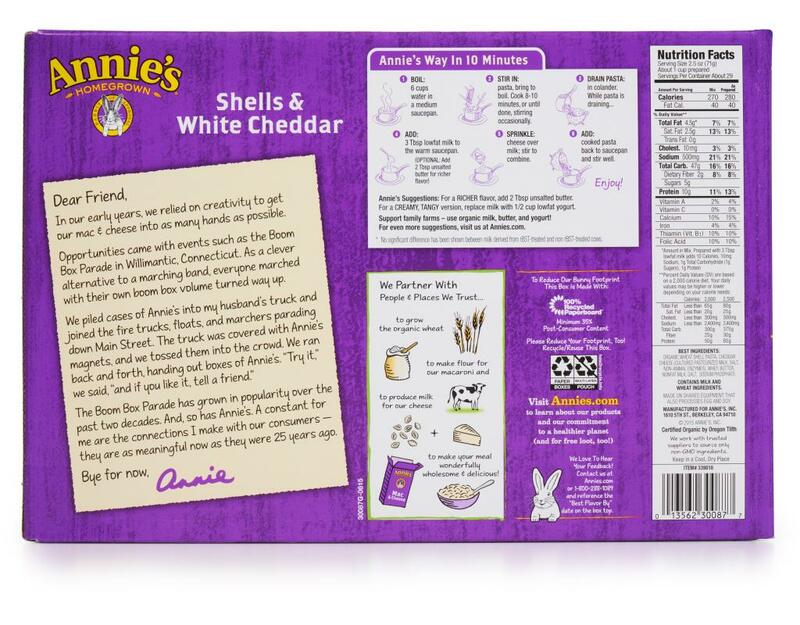 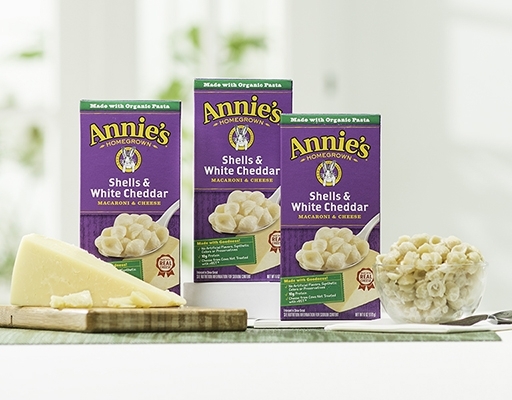 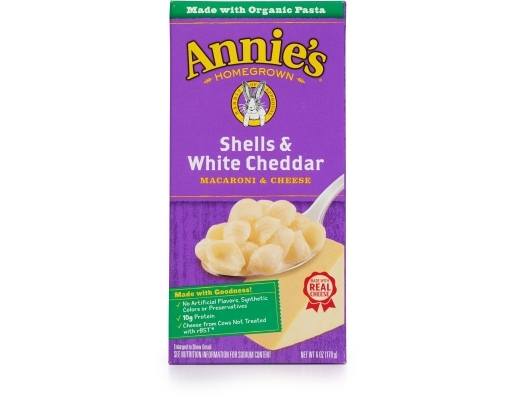 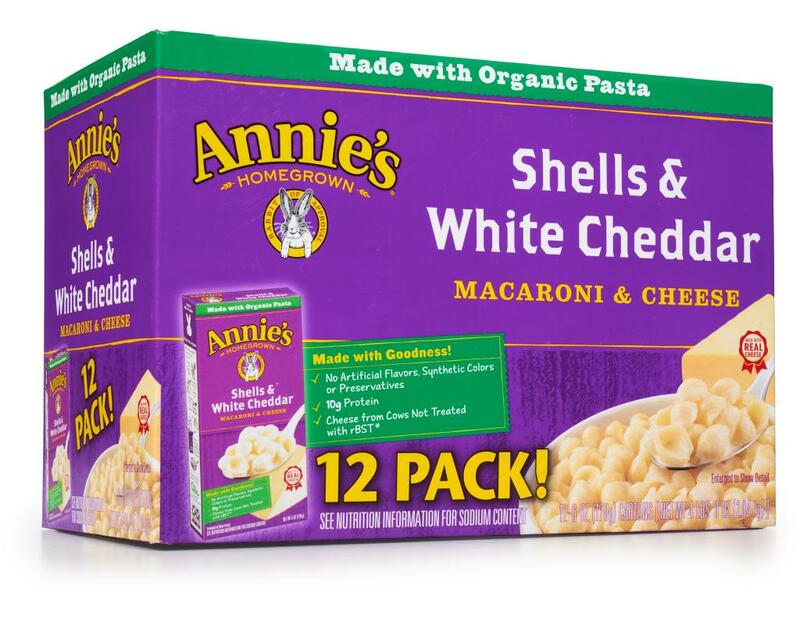 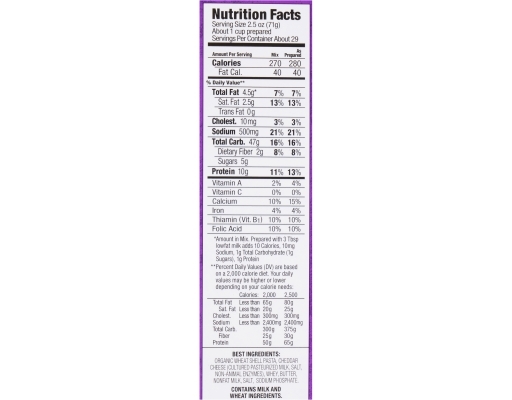 Annie’s Shells & White Cheddar is their original and best selling product. Annie created Shells & Cheddar (as it's called) in her kitchen when she realized there was no all-natural, white cheddar macaroni & cheese on the market. 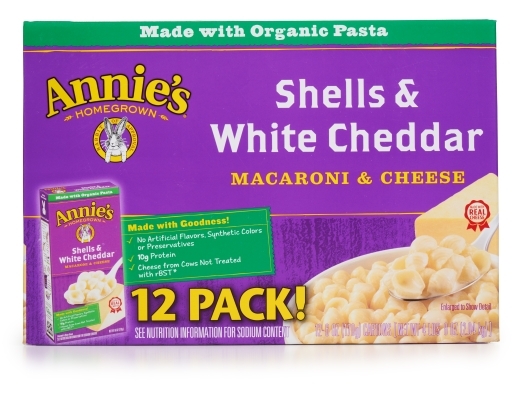 She came up with a totally delicious product that is made with real white cheddar cheese and organic shell shaped pasta.